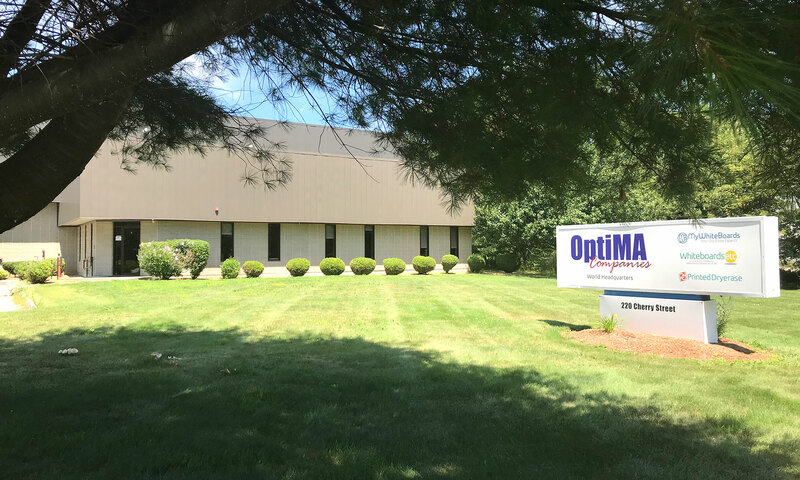 OptiMA, Inc. has developed this Website for you, our customer, to make it easy for you to do business with us. We want you to always have access to useful and informative information about our company and products, day or night, wherever you are. To learn more about how well we are obtaining these goals with our website, and to learn where we have a need for improvement, we keep track of how many visitors we have, when they visit and the domain where your inquiry originates. We receive and record only the personal information you specifically give us; for example, if you choose to fill out an order form, a request for a catalog or make a comment on this corporate website. We do not capture any involuntary personal information, and we keep all voluntary personal information secure. This information is only used for it’s stated purpose. We will never sell this information or give this information to any outside parties or organization or third parties. This information may be used by other OptiMA, Inc. companies to inform you about other company specials or product family offers made by OptiMA, Inc. that may relate directly or indirectly to this website. We are privileged to have you as a visitor and, hopefully, as a customer. We will honor your privacy and safeguard any information you disclose to us.